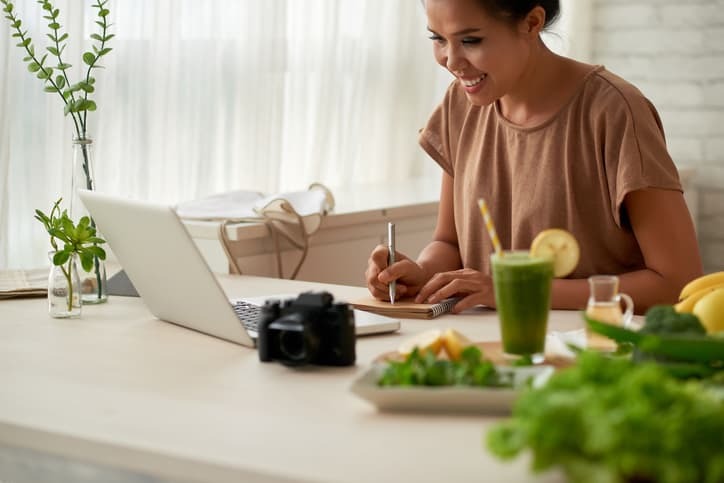 The Nutritional Therapy Consultant (NTC) program is a nine-month, fully-online course encompassing the NTA’s foundational approach to functional, holistic nutrition while addressing the importance of lifestyle choices, culinary wellness, client coaching, and how social and personal components influence health. Learn foundational knowledge on the importance of a properly prepared, nutrient-dense whole foods diet, digestion, blood sugar regulation, fatty acids, minerals, and hydration. In-depth education on the quality and sourcing of our food, culinary skills, meal planning, barriers, influences, emotional well-being, environmental factors, the importance of sleep and movement, as well as stress and its effect on the body. Necessary motivational interviewing techniques and cutting-edge knowledge to become a highly recognized nutrition and wellness professional in your community. Is the NTC program right for you? If you’re looking to gain the knowledge and confidence in holistic nutrition and lifestyle factors for your own interest and have a passion to help coach and educate others or you’re a health and wellness professional looking to enhance your current career with holistic nutrition and culinary knowledge, the NTC program is for you. + Nutritional Therapy 101 – free 7-day self-paced, completely online educational mini-course to learn about the NTA’s foundations.